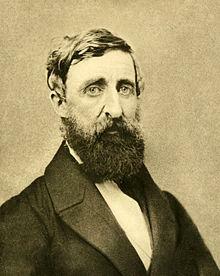 Author and poet Henry David Thoreau was born into an unremarkable New England family in Massachusetts in 1817. 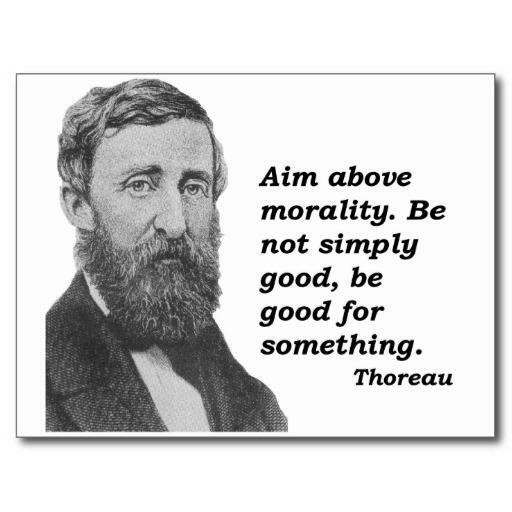 He is undoubtedly one of the most famous Americans of the 19th century, an ardent philosopher, abolitionist, and historian. His interests were many and varied and his best known literary works, Walden and Civil Disobedience, have had a strong influence on many political and social leaders since they were written over 150 years ago. 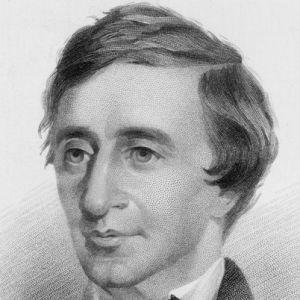 In his earl life, Thoreau thought of himself as a poet but was largely discouraged by those around him and finally came to see it as far too constrictive for the ideas he wanted to explore. 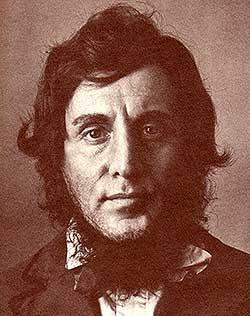 Though he wrote a good deal of poetry, it is his essays and longer works that have survived and prospered over the years, revised and adapted to suit each generations hopes and desires. 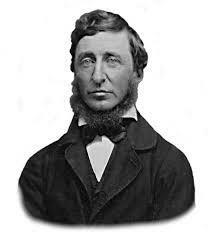 In 1833 Thoreau went to Harvard University studying mathematics, philosophy and the classics. In 1835 he taught at a school in Canton, Massachusetts and, when he had graduated from Harvard a couple of years later, he and his brother opened a school in Concord. The school closed after his brother caught tetanus and died suddenly. 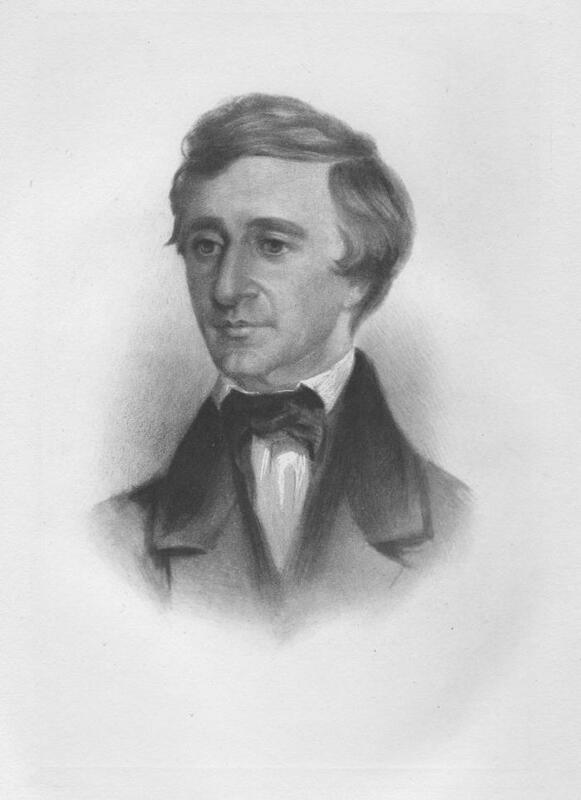 After that, Thoreau returned home and came under the wing of Ralph Waldo Emerson which led to him meeting a number of writers and artists who were prominent in the area. 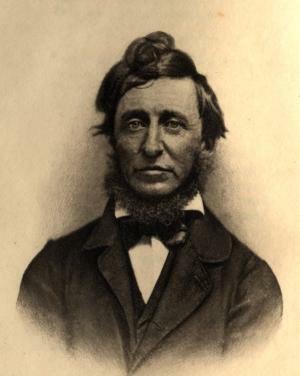 About this time, at Emerson’s behest, Thoreau began writing articles, essays and poems for The Dial, including his essay The Natural History of Massachusetts. 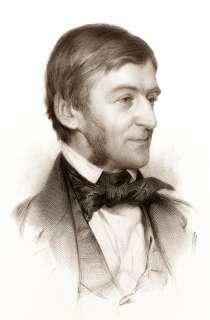 He was drawn to philosophy and for a while took an interest in transcendentalism, a method of intellectual thought that relied on intuition rather than religious rules and doctrines. Throughout his work there is an attempt to address ordinary human existence in philosophical terms. In 1845 he built a cabin on Waldon Pond and set about writing A Week on the Concord and Merrimack Rivers which was completed in 1849. 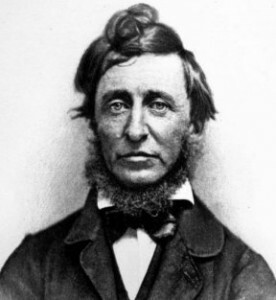 As he grew older, Thoreau became more and more interested in nature and took a job as a land surveyor, writing his many observations down in his journal. Whilst he was often dismissed as an amateur scientist, he continued to travel widely across North America, including Quebec and Niagara Falls. 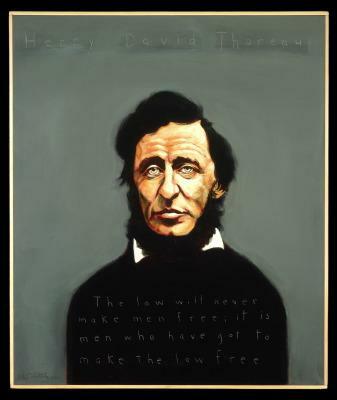 Thoreau also took an active part in the abolitionist movement, writing essays and speeches most notably in praise of Captain John Brown who had been arrested trying to spark a slave’s rebellion. 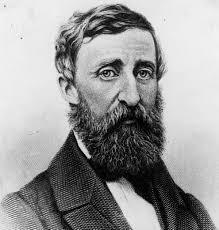 Since his early twenties, Thoreau had suffered from tuberculosis and by the time the 1860s came around he was in poor health and knew that he was dying. He returned home to Concord and there passed away at the age of 48.